Bridgestone, headquartered in Fukuoka, Japan, ranks first among global tire companies based on 2014 sales, which hit $26.05 billion, according to Tire Business, an industry information website. It mainly engages in producing tires and has more than 170 subsidiaries in 25 countries across the world. It set up its Wuxi branch Bridgestone (Wuxi) Tire Co., in 2003 with a total investment of $442 million. 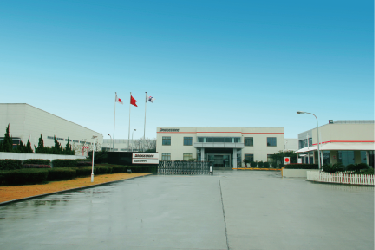 Covering an area of 285,000 square meters, the Wuxi branch mainly manufactures radial tire for passenger vehicles.